Idaho lawmakers sliced education funding in 2009 during the economic downturn right after the legislature passed one of the highest education budgets in the state's history. Lawmakers have since promised to return education funding to previous levels, but have been wary of adding too much too soon. Rookie teachers in Idaho will receive pay raises starting July 1 under a $125 million proposal headed to the governor's desk for his signature. 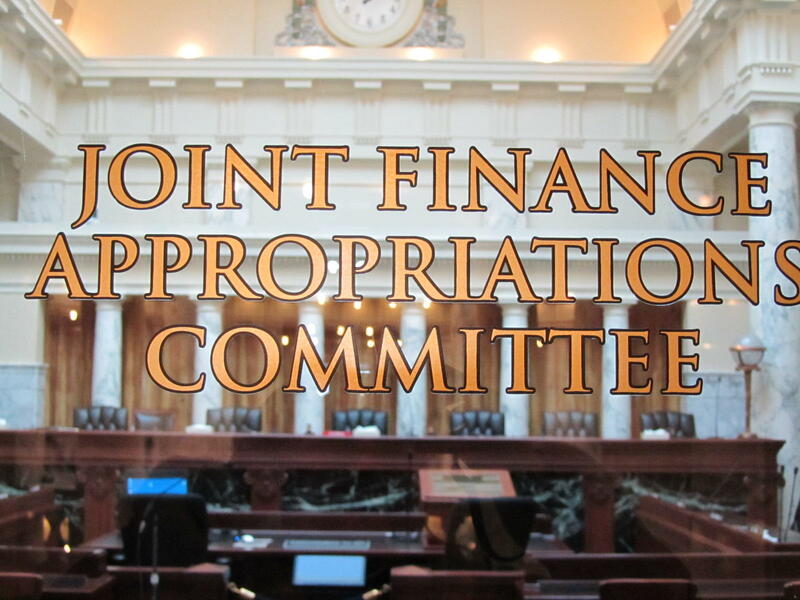 The Idaho Senate unanimously approved the measure Thursday, where senators offered only praise that the 30-page bill had survived both chambers after seeing prior proposals flounder this legislative session. 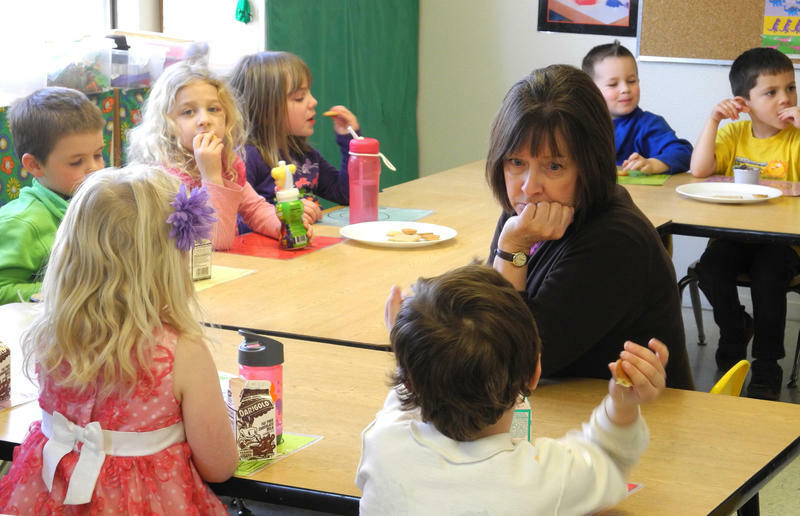 The Basin School District in rural south-central Idaho has something most districts in the state don't: preschool. But now that's at risk because of federal funding cuts. It's not alone: Sparsely populated school districts and counties covered in federal forest lands will have less money this year — $250 million less — because Congress allowed the Secure Rural Schools Act to expire. Since Idaho doesn't have public preschool, schools that want to offer it have to find creative ways to pay for the program — state money isn't an option. Across the state, a high-stakes school election day looms on Tuesday. How high are the stakes? There are at least $393.3 million in bond issues and school levies on the ballot next week.